ChatLead makes CarChat24, a live chat and texting platform purpose-built for the automotive industry. CarChat24 is designed to increase leads and boost sales for used and new car dealerships. 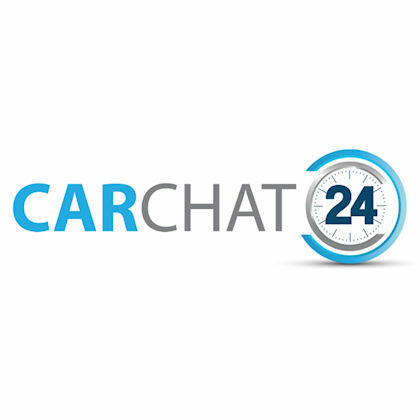 CarChat24 is a live chat and texting platform designed to increase leads and boost sales for car dealerships. More than just a simple chat platform, CarChat24 helps new and used car dealers sell more vehicles by converting a higher percentage of website visitors into quality leads. In addition to CarChat24 self-serve chat software, CarChat24 also offers fully-managed outsourced chat manned around-the-clock by experienced service center agents.